Lisa has worked in the fitness industry for 2 decades, and is the founder of Whole Body Fitness and the MedFit Network. 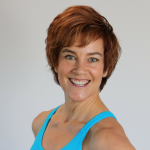 She is certified Personal Trainer and Health Coach, and holds numerous specialty certifications for working with medical conditions, chronic disease, and pre & postnatal care. 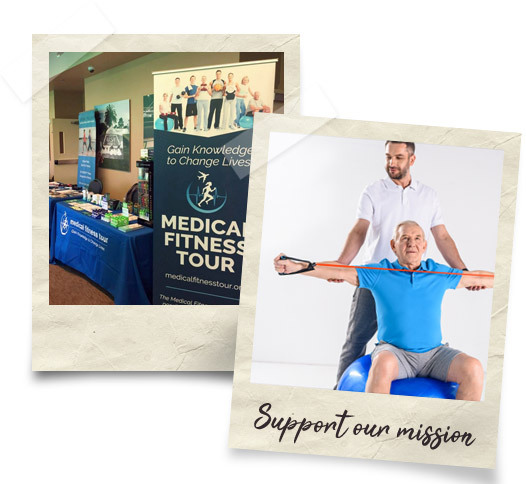 Tony is a consultant, a published researcher, an author coach, and a veteran of the health and fitness industry with more than 20 years of leadership experience. 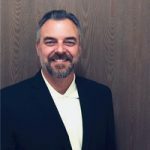 Tony has extensive experience in education and programming, and has overseen thousands of certifications and trainings. 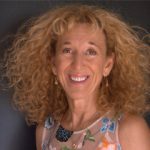 Tricia has 20+ years of experience as an award-winning executive leader in Health & Wellness, Medical Education, Veterinary Associations, and Pet Health and Nutrition. 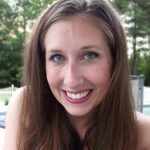 She has a passion for reaching audiences, giving voice to causes, connecting with people, building relationships and changing lives. 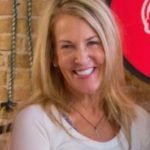 Debra is a Wellness Coach and Fitness Expert with over 30 years in the industry. She’s a best-selling author and international lecturer, and her “Flipping 50” programming has empowered hundreds of thousands of women over 50 to embrace fitness & wellness. Ivy holds a Bachelor’s Degree in graphic design, and has worked in print and web design in a number of industries, including higher education. Additionally, she is the designer and web manager for the MedFit Network.